and public humiliations were social events and carried out in most accessible parts of towns, often on market days when the greater part of the population were present. Justice had to be seen to be done. 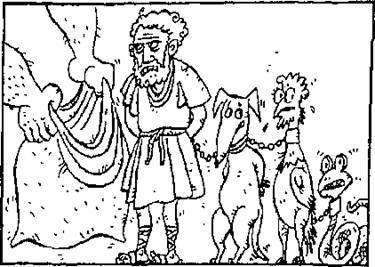 Their punishment was to be put in a sack with a rooster, a viper, and a dog, then drowned along with the three animals. punishment for_____________________ among other crimes. to stand sometimes for daysr while crowds jeered and pelted the offender with rotten vegetables or worse. 2, What was the purpose of making punishments public? a What was the symbolic meaning of the punishment inflicted on the parents' murderers? 4. What punishments were most common in the East? 5. How did punishments reflect social status? Although the death penalty was not always exacted, in most cases the punishment turned out to be hanging. In addition to the fact that many innocent victims suffered lynching, a certain amount of guilt among the lynchers can be ascertained by the very technique for hanging criminals.